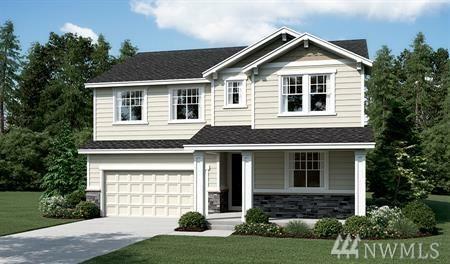 Richmond American presents the Andrea! 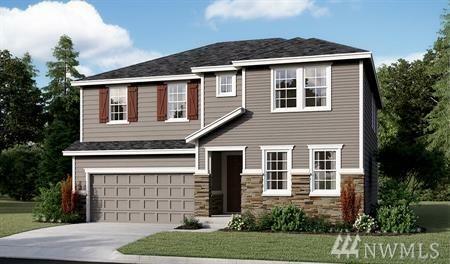 This 2-story plan features a study which can be optioned as a main-floor bed & full bath. Beyond the entryway, a great room w/ fireplace flows into an accommodating kitchen. The kitchen also enjoys direct access to an elegant dining room"perfect for entertaining! 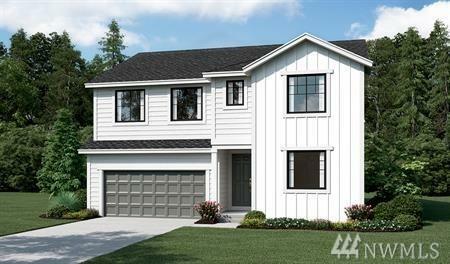 The 2nd floor offers 2 additional bedrooms, a spacious loft, & master suite w/bath. For outdoor entertaining, opt for a covered patio. Call for details on energy efficiencies & warranty programs!